THE LATEST Jeep Wrangler surely, can wrangle the stubbornness out of you. A story that goes as far back as 1941 (yep was still unborn) the new Jeep gives a fresh, unprecedented chapter in the legendary history of the brand. Latest Jeep Wrangler gives a fresh, unprecedented chapter in the legendary history of the brand. All images SLM. 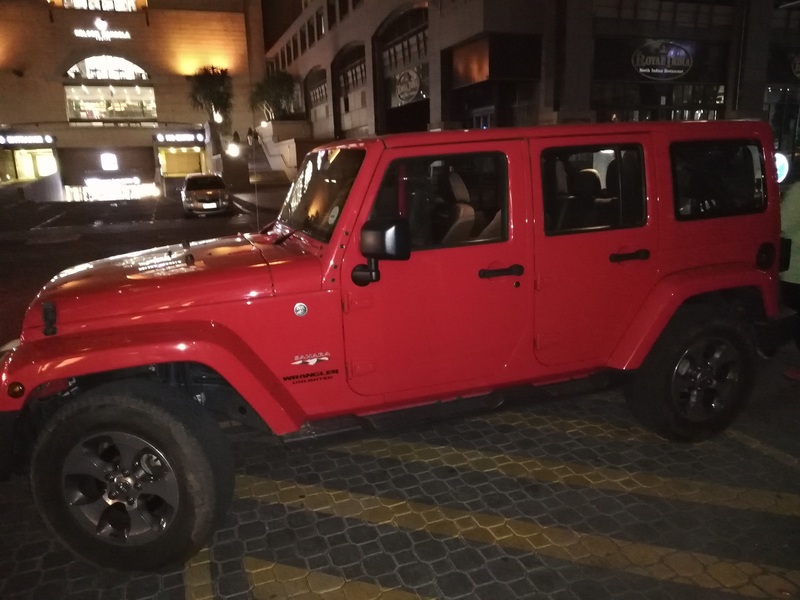 As I took it for a spin, one could not help but notice the iconic Jeep Wrangler has been completely renewed while remaining true to itself, with legendary off-road capabilities, authentic Jeep styling and advanced technology features. 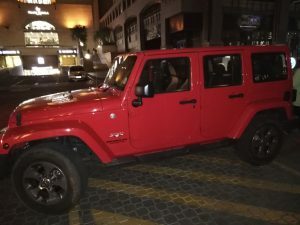 From the roughest terrain (although I did not do off-road this time around) to more exclusive city streets, it is perfectly at ease, and delivers a more modern design, that stays true to the original, combined with more open-air freedom and advanced technology features in terms of safety and connectivity. • The new Wrangler features shift on the fly technology which allows for shifting between 2WD and 4WD High range at speed up to 72km/h. 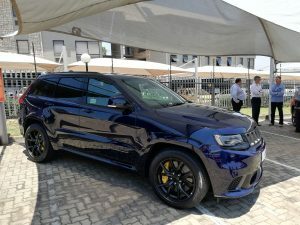 FCA announced last week that the brand new Grand Cherokee Supercharged will be available in the country end of January 2019. 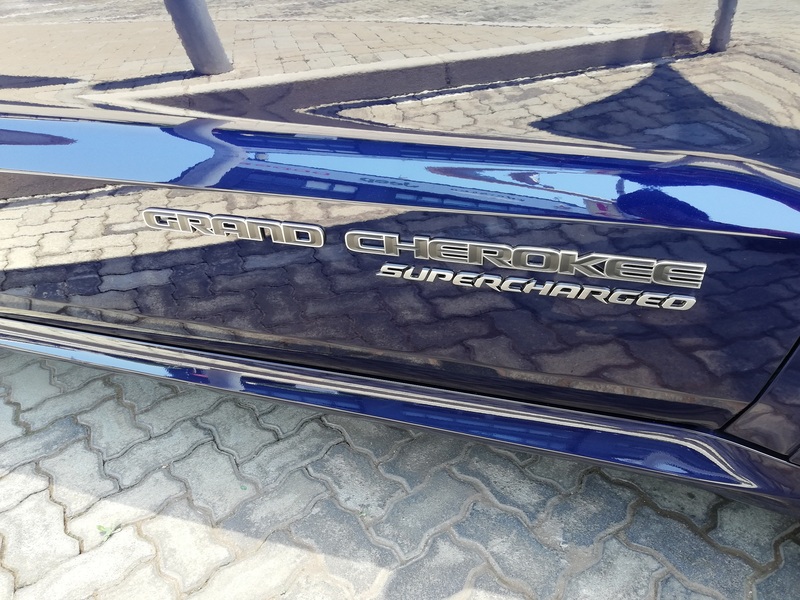 Due for SA Jan 2019 brand new Cherokee Supercharged. Reportedly will retail for R1,3m. According to the newly installed chief executive at FCA SA- Graham Eagle, only 60 to 70 units will be made available since this will be limited edition, he told motoring corps at a briefing. Although unconfirmed and (those with deep pockets) it will retail for a cool R1,3m. “Already we have pre-orders for the Cherokee Supercharged from our dealers but that alone, is a beautiful headache,” he joked. Posed to him what will happen should they experience over-subscription, he indicated with a tongue-in-cheek “we shall jump that river when we get there”. “I am excited to be joining the FCA family I look forward to sharing my knowledge and experience in the FCA environment, elevating the brands to greater heights,” says Eagle, who previously was with Nissan and Honda respectively. Other new management team includes Gerrie van der Kaay as head of Sales & Sales Planning and Juan Wheeler as new chief financial officer at FCA SA.